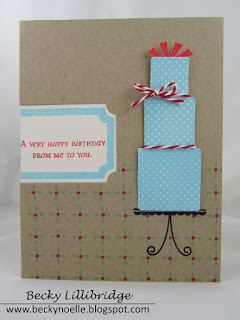 i will hopefully be back later today with more cards using the other designer's color combos. as always, thank you so much for taking the time to stop by and visit! very nice card. 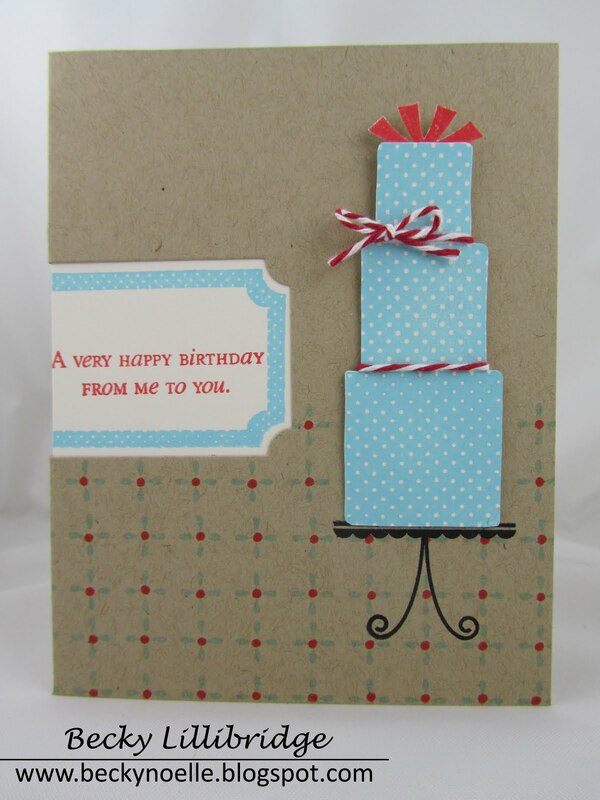 I like how you used the bright colors against the kraft cardstock. Becky I just love all of your beautiful cards! :) You do a fabulous job!